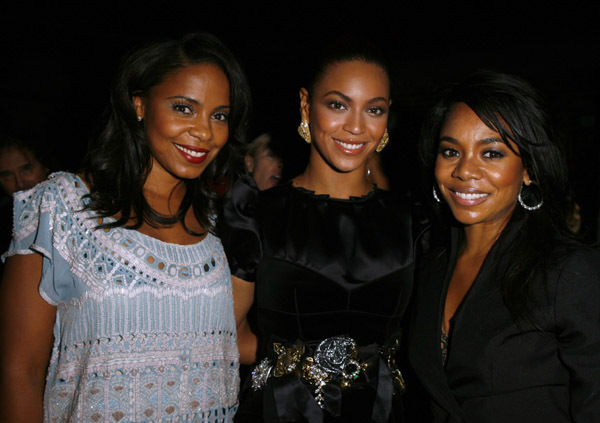 The below photo shows this isn't the first time Sanaa Lathan got all up in Beyoncé's face a little too closely. It was only a matter of time before she took things a little too far. 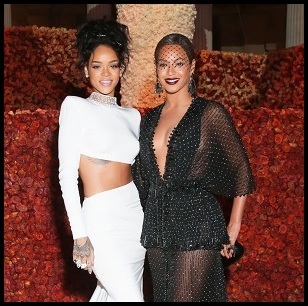 Beyoncé allegedly told Tiffany Haddish that Sanaa doesn't always behave that way, implying the two have been in each other's inner circle several times. Photo evidence actually supports this. Such revelations came after Sanaa is said to have bit Beyoncé in a playful manner at a recent party, but Bey was not amused.